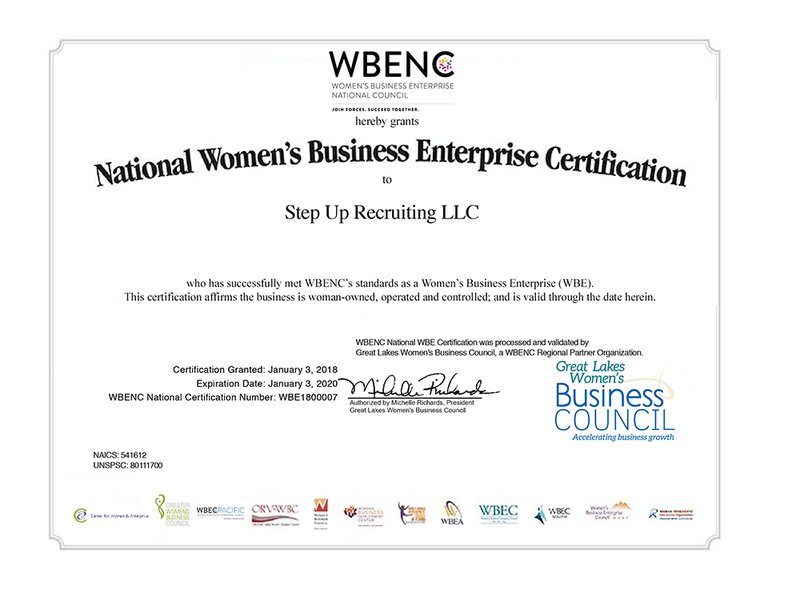 Step Up Recruiting is certified as a Women’s Business Enterprise (WBE) through the Women’s Business Enterprise National Council (WBENC), the nation’s largest third party certifier of businesses owned and operated by women in the US. For some clients, this certification means that doing business with Step Up Recruiting not only includes receiving exceptional recruiting, technical recruiting, and executive search services, but doing business with us also adds diversity to your supply chain. Get the best-fit candidates for the opportunities you’re offering, the first time and every time, all while meeting important corporate and community goals! Whether you are looking to increase the diversity of the contracts you sign, or you’re seeking a source for diversity in your new hires, Step Up Recruiting is happy to be a part of your organization’s effort toward inclusion. New client? We can certainly make our certification a part of our conversation. Established client? 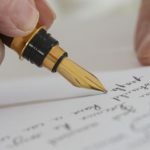 You may not have known about our certification or how it could benefit you, but we can add that to our already invaluable contribution toward your effective, great-fit new hires and your increased employee retention rates! We can also discuss the additional resources we have through WBENC for reaching women looking to fill open positions just like yours. 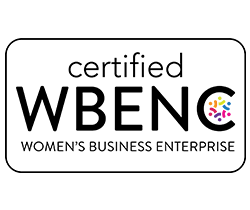 Contact Step Up Recruiting today if you’re interested in finding out more about what our certification can mean for your company’s diversity initiatives!